Flitting across the world’s most famous stages in bare feet, revealing unfathomed vocal ranges, blurring the distinction between pop music and art. With incredible improvisational skills, shaping new genres and inspiring a whole new generation of singers. 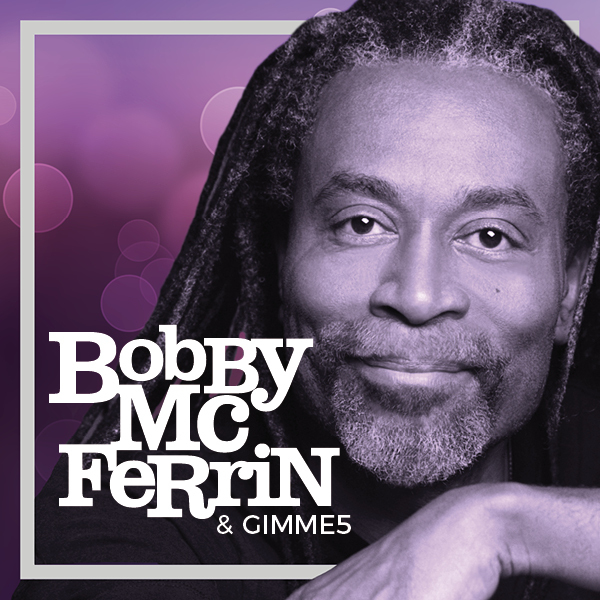 Such is this tenfold Grammy winner, author of 15 albums that sold over 20 million copies – Bobby McFerrin.